›Leeber 88542 Elegance Pewter Plated Train Bank, Tooth & Curl Boxes Set - 2.75 x 6.75 in. 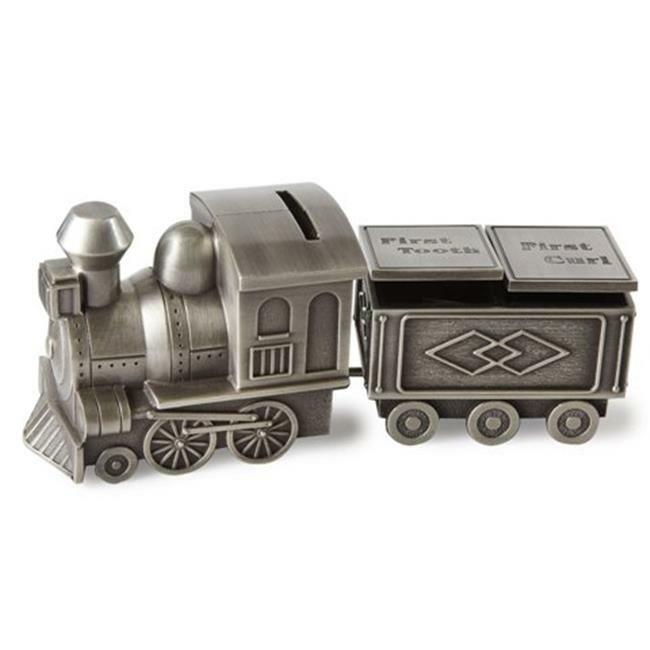 Leeber 88542 Elegance Pewter Plated Train Bank, Tooth & Curl Boxes Set - 2.75 x 6.75 in. Leeber is the leading manufacturer of Home decors and dining accessories. We offer the best value in silverplated, goldplated, and stainless steel products. Our vast range of product includes candle holders, Pewter Plated Train Bank, and decorative bowls and plates. Our innovative designers create the product with lots of thought and detail. Make your place elegant with our classy products.